Toronto film buffs know that summer is film season. From summer blockbusters to film festivals and free movies in the parks, you can practically attend a different screening event every night this summer. Better start buying your popcorn in bulk! Here are the film screenings and movie events that you need to be adding to your staycation calendar this summer. The Toronto Japanese Film Festival may have already started but there’s still plenty of time to take in some of the best Japanese films from across all genres, including historical jidaigeki (samurai), contemporary dramas, comedies, action, literary adaptations, children’s, art-house and anime films. Every film shown at the festival this year is a North American, Canadian, or Toronto premiere. 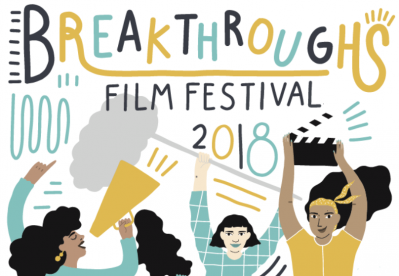 Breakthroughs Film Festival is devoted entirely to short films created by female directors. The festival will takeover the Royal Cinema for two evenings this week. Nineteen short films from around the world have been curated for the event. Every Wednesday night from June 20th until August 22nd, Open Roof Festival promises to celebrate movies, music and beer. The outdoor event kicks off with a live band followed by a feature movie screening. The roster this year includes Wes Anderson’s Rushmore, the recent and highly acclaimed coming of age story Love, Simon and the Rachel McAdams/Jason Bateman comedy Game Night. Each night will also feature food from a local food truck vendor and beer from Amsterdam Brewery. The Female Eye Film Festival celebrates its 16th year with over 50 film screenings, all directed by women. FeFF is the only international competitive festival exclusively for women directors. Both short and feature length films of all genres will be showcased over the week. Celebrate the life and times of Tom Hanks! Cineplex Events is bringing four Hanks favourites back to the big screen in theatres across Canada. You’ll be able to catch A League of Their Own, Big, Apollo 13 and Forrest Gump during back-to-back weeks in July. The Revue Cinema hosts a monthly series for extreme movie buffs and drinking game enthusiasts. 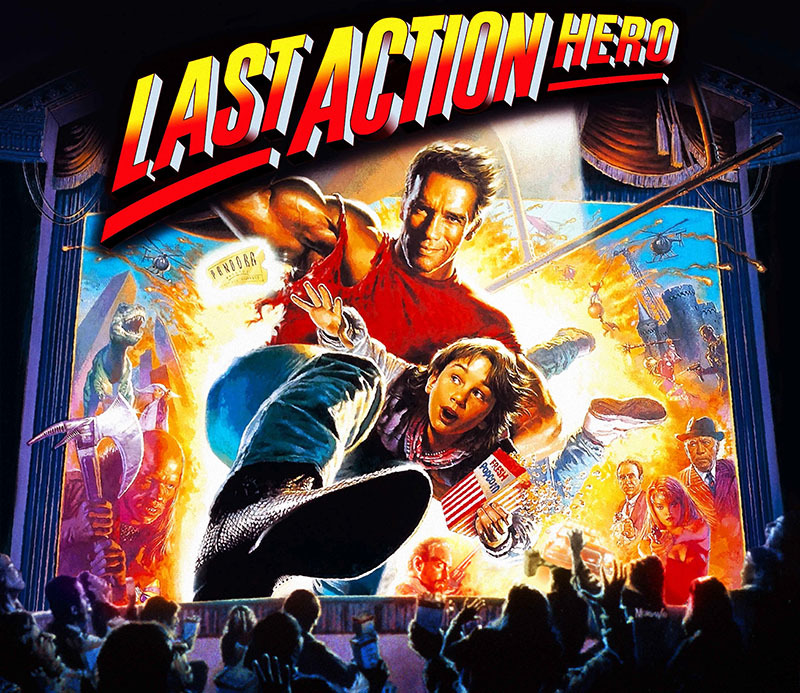 The movies screened are typically picks from the 80s and 90s or cult classics. This summer you’ll be able to drink themed cocktails and cheer along in an interactive movie drinking game with Fright Night (1985), Last Action Hero (25th anniversary! ), and Halloween H20 (1998). 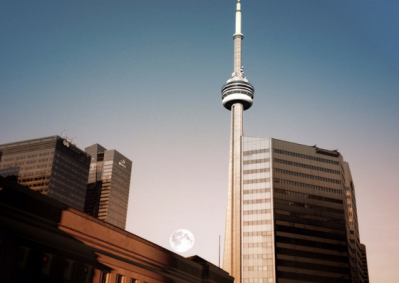 The number of summer outdoor movie screenings in Toronto have increased exponentially over the past few years! No complaints here! BlogTO certainly has the most comprehensive list of free outdoor screenings to choose from, but here are a few of our top picks. Every Wednesday from July 11th until August 15th, hosts a family friendly flick. Cinderella, Coco, The Tale of Princess Kaguya and Sister Act are some of the films on the list this year. The event also features music and activities like yoga and dance before sunset. If you missed the early blockbusters, Downsview Park’s series is the one for you. Ready Player One, Black Panther, Coco, Jumanji and Avengers: Infinity War all made big splashes at the box office earlier this year. Now you can see them free under the stars! It’s live music, food, buskers, movies and more, every Friday evening in July at Cultura Festival. This year they’re screening four critically acclaimed films, Wonder, Lion, The Post and The Greatest Showman. Have you ever watched a movie from aboard a boat? The movies haven’t been announced yet, but you can vote for your favourites here. 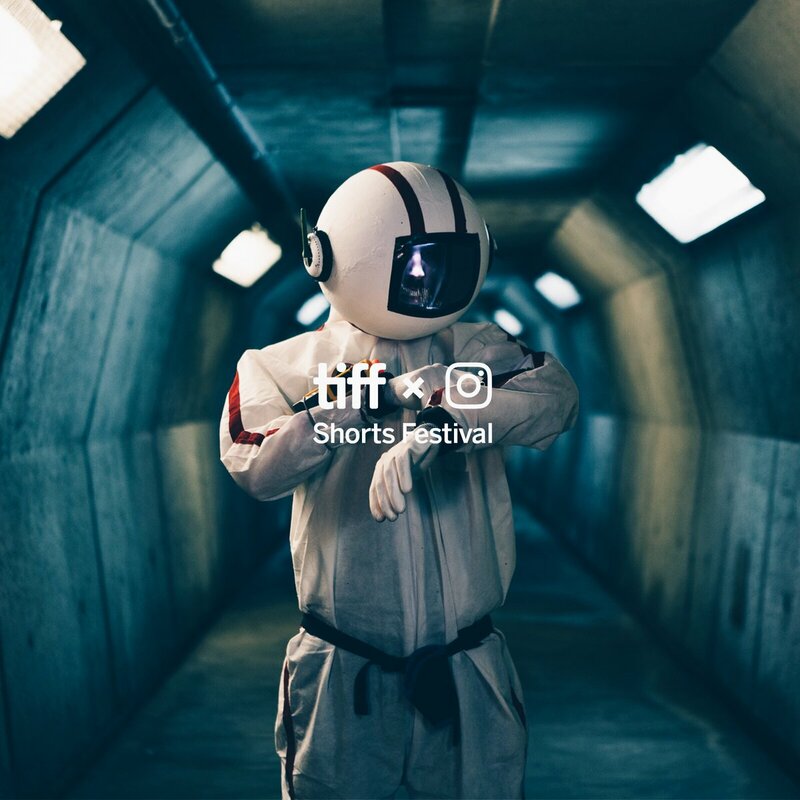 The TIFFxInstagram Short Film Festival was created to share the work of diverse, emerging filmmakers from around the world to a global audience. Filmmakers are invited to submit their films of 60 seconds or less. The films are showcased on Instagram and the public votes for their favourites. This year, the festival has committed to gender parity in their selection and has enlisted an all-female jury to see it through. If you haven’t had a chance to check out the Cinesphere since it reopened, you can visit for screenings each weekend. It’s the largest IMAX theatre in Ontario, and features both IMAX laser digital and 70mm technology for a great visual experience. It’s currently screening three documentary films – Under the Sea 3D, Aircraft Carrier, and The Trolley. On top of the incredible shopping and cosplay experience, Canada’s largest fan event brings in movie stars for panels, photo ops and autograph signings every year. This fall, you’ll be able to meet the cast of The Princess Bride (Cary Elwes, Chris Sarandon, Wallace Shawn) and Back to the Future (Michael J. Fox, Christopher Lloyd, Lea Thompson, Tom Wilson). Jeff Goldblum, Evangeline Lilly, Karen Gillan and Joe Keery are also slated to make appearances.